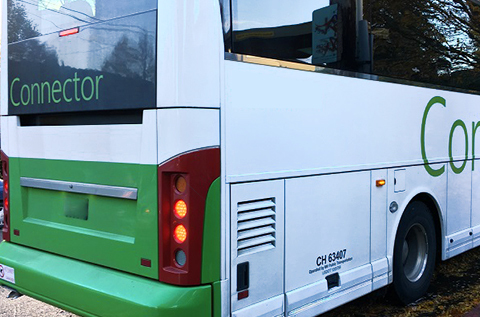 MV Transportation is the leading provider of paratransit services and the largest privately-owned passenger transportation contracting ﬁrm in the United States. 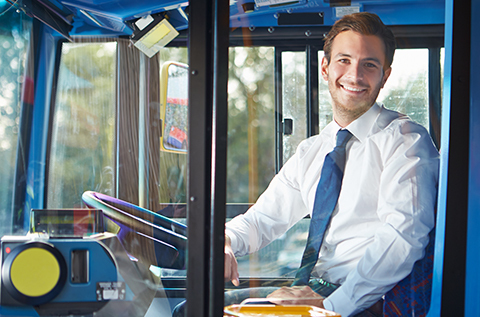 We provide safe, reliable, and affordable transportation services, partnering with over 200 city and county government transit agencies, school districts, universities, and corporations. In addition to paratransit, the company offers fixed route, campus and corporate shuttle, and student transportation services. Founded in 1975 by Alex and Feysan Lodde, MV’s growth over the past 40 years is a testament to our commitment to quality, our progressive approach toward passenger transportation, and the richness of our culture. We are committed above all else to making a difference in people’s lives by inspiring our employees, treating our customers as part of our family, and making our communities even better places to live. 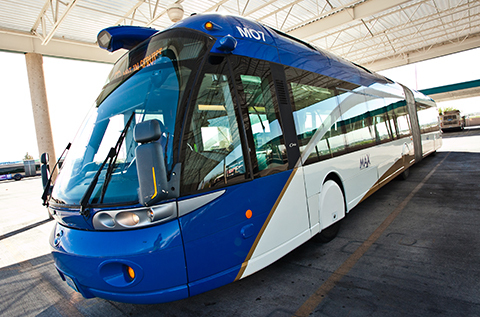 Whether it is population growth and congested roadways, the increasing transportation needs of an aging population, rising energy costs, or budget and transit worker shortfalls, MV is collaborating on solutions that shape new transportation paradigms, improve overall affordability and increasing rider adoption while enhancing the overall experience. MV is helping our customers navigate through these changes, just like we have for over 40 years.